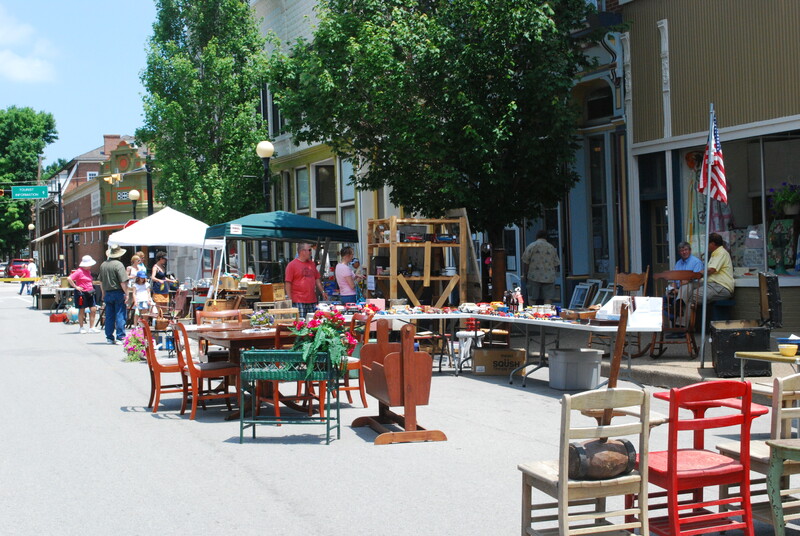 On Sunday morning , Casey and I drove over to New Harmony for their Antiques Fair. I saw some interesting items, but did not buy… Did I mention it was hot? And that I sweat 3-4x as much as Casey? I had a dreamsicle float and he had a pineapple milkshake at Pop’s, making it all better. 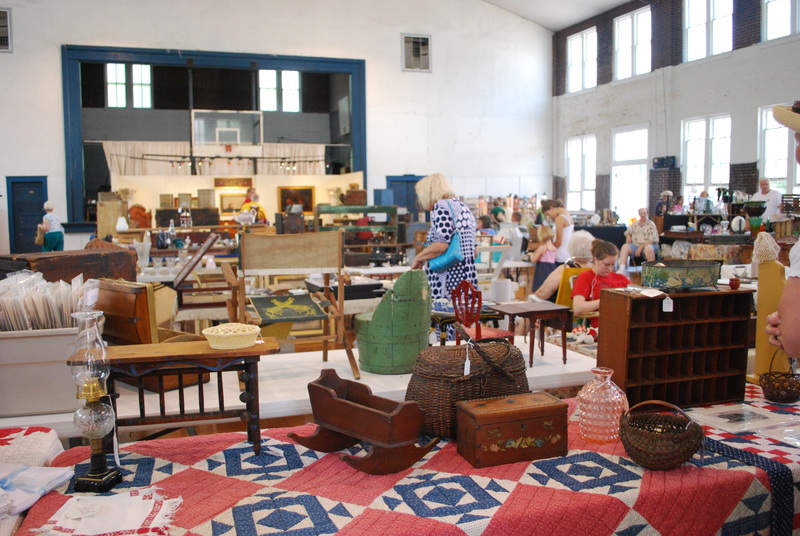 The Antique Fair was on the street and inside the old gymnasium. It looks like a busy week ahead: genealogy stuff, Blues Fest, and a trip up to Lafayette to see the Casey, Jrs.